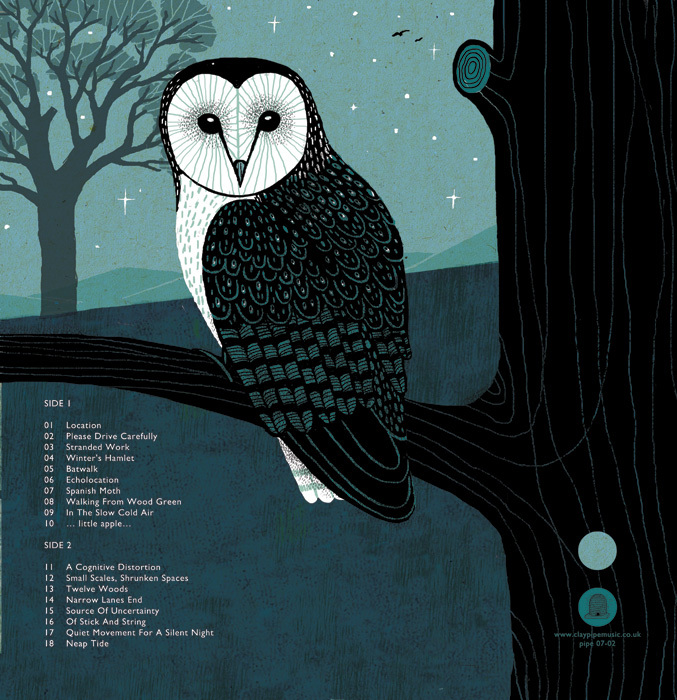 Clay Pipe Music: Jon Brooks' Shapwick - 2nd Barn Owl Edition. Jon Brooks' Shapwick - 2nd Barn Owl Edition. 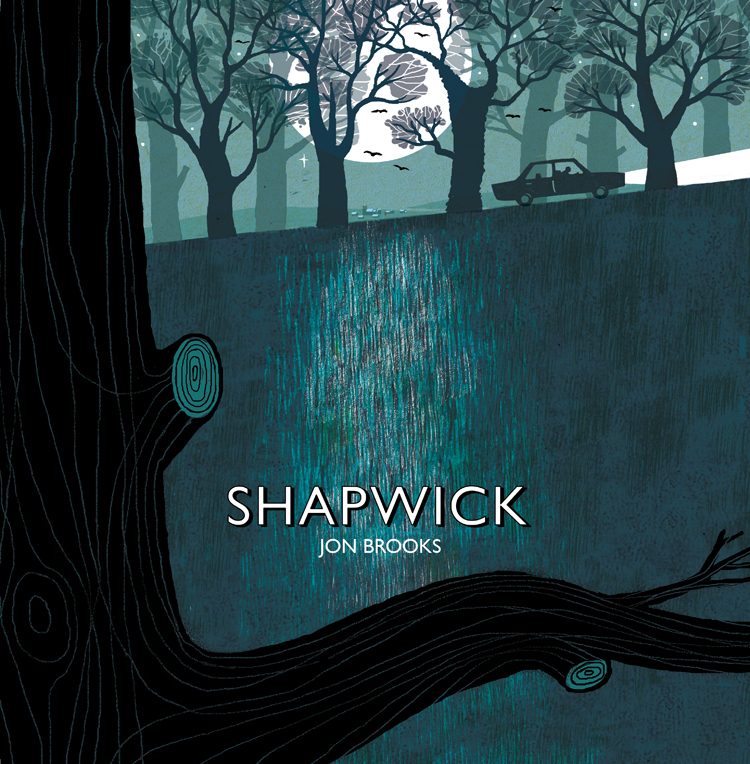 Jon Brooks Shapwick on 12" vinyl is now available in the SHOP. 380 hand numbered copies, each with a download code. 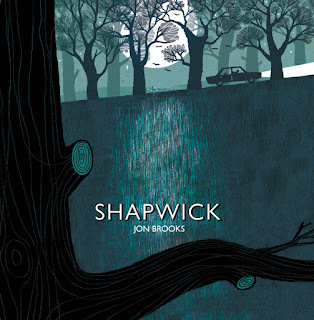 This is the new edition of John Brooks 'Shapwick', which previously sold out. Beautifully printed cover on reverse matt board, this differs to the first edition in that it has a Barn Owl on the back rather than a Long Eared Owl. - Stewart Lee. The Sunday Times. -George Bass. Drowned in Sound. - Stuart Huggett. The Quietus. - Mark Brend. Record Collector.